Bengali biryani is a blend of Mughlai and Awadhi flavours and methods of cooking. It is easy to prepare but tastes amazing with the garnishing of tender potatoes and boiled eggs. So, the next time you visit Kolkata along with tasting Bengali food ensure to treat yourself with Briyani too. Being in the city you will figure out best biryani in kolkata spots at every street and every lane bit if you want to grab the best then definitely try these out. 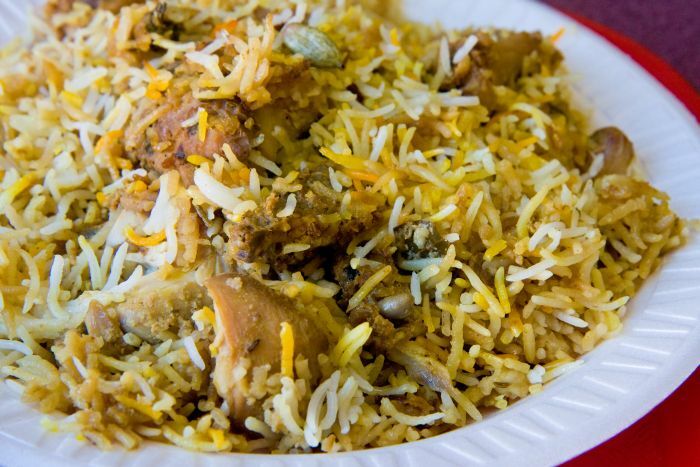 A high class best biryani in Kolkata, Nizam is very popular for their creativity the Kati rolls which the Bengal is drool over, but you can't afford to miss out their biryani. Prepared with utter perfection, it has amazing flavours and the best taste. The yummy kebabs adds on to the taste of biryani. If you are a beef eater then you must try out their beef biryani. Situated in Biryani center of Kolkata, the Park Circus area, Lucknow is a new spot to have biryani. This is the only restaurant that has an amazing atmosphere which super delicious biryani. You should not forget to grab their Chicken Handi Biryani and Chicken Zafrani Tandoori. We bet that you will never return unsatisfied. Simple in appearance but a master in flavours is what the speciality of Aminia Biryani is. It is located in the core of the city, in New Market and at various other places across the city. Aminia Biryani carries ideal amount of elements required to serve a mind blowing biryani. With no artificial colouring and oils enhance the experience to much greater levels. This best-biryani-in-kolkatais also a fresh amd new spot to have biryani, yet in one or two years it has successfully won many hearts of biryani lovers from its delicious flavours. Their menu contains carries a wide range of biryani to drool over. 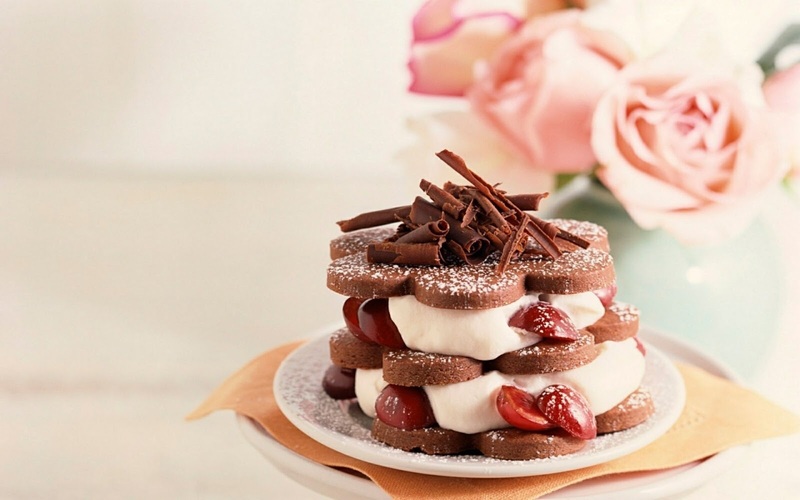 It is a little costly pace but is worth the taste and experience that you will have. This place is meeting the needs of authentic flavours of Mughlai Biryani form years. Situated in Mullick Bazar Crossing, Shiraj—Golden Restaurant May appear to be like a crowded and local spot but it’s the best place to taste mughlai biryani. This place has various branches across the state but this is the best spot. This is probably the best biryani in Kolkata and the right place to satisfy your biryani hunger. They offer the best biryani in the country whose flavors retains with you for a long period of time. Being in Kolkata you can figure out various sorts of this biryani center across the city.